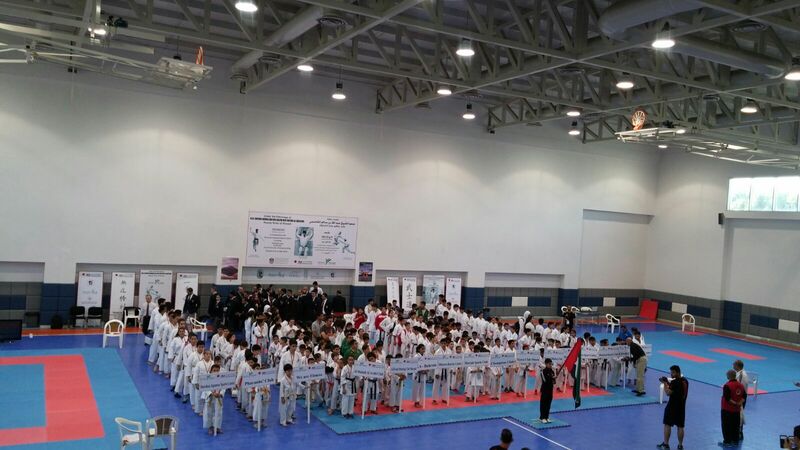 The JKA UAE organized the 4th JKA Grand International Karate Training Camp and Championship in from 27th to 30th at Sharjah Sports Club. 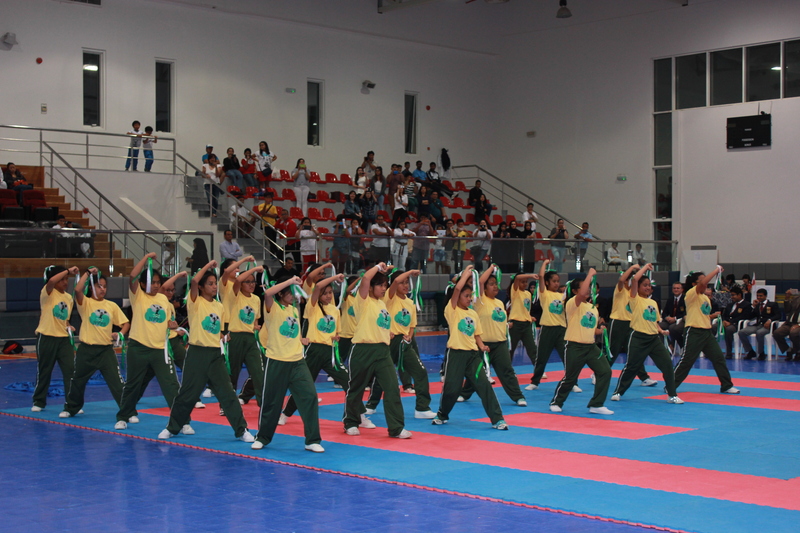 The event was held under the patronage of His Highness Deputy Ruler of Sharjah. 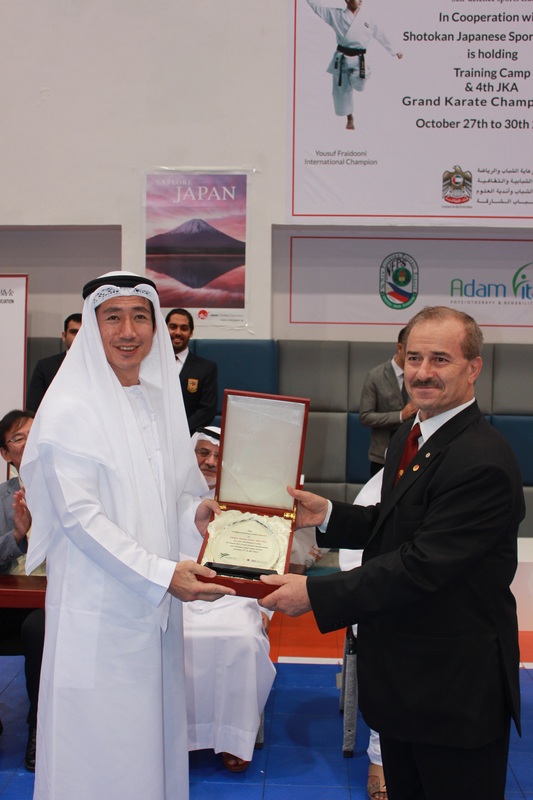 The JKA UAE has Invited Shihan Tatsuya Naka, a renowned international karate master, to conduct the Training Camp and supervise the 4th JKA Grand Karate Championship. 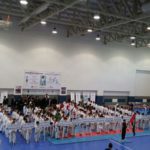 1 – Judges Training: covering JKA tournament rules and regulations; Scoring and best performance key pillars; and the physical skills required to evaluate Kata and Kumite matches. 2 – Coaches Training: covering the various Katas and its techniques; the Kumite and its wide techniques. 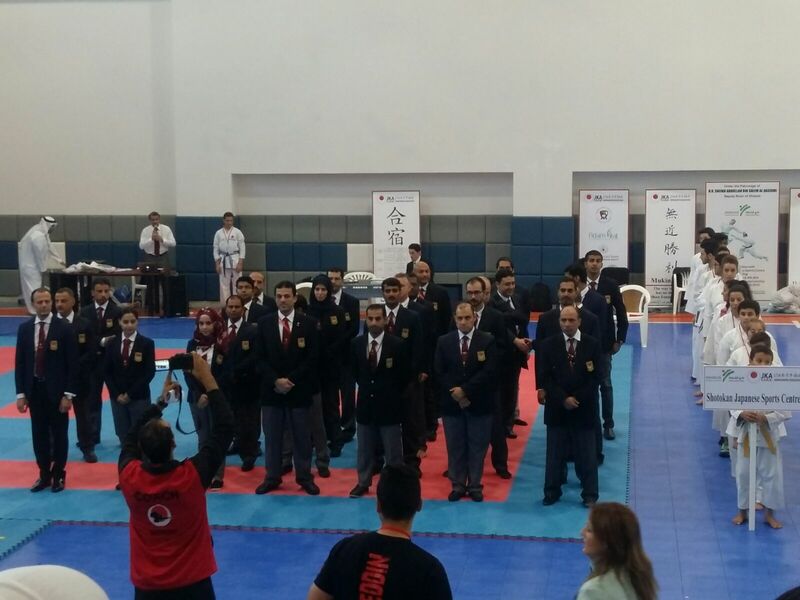 3 – Examinee Preparations: many efforts and time has been dedicated to raise the knowledge around the requirements for Judge, Instructor and Examiner JKA ranks. Shihan Tatsuya Naka made great efforts in sharing his knowledge and thought it was not pleased with the valuable information shared. Expertise; for which it was received too well by all participants. In line with our objectives in bringing the best training and international expertise onsite, The JKA UAE referred a survey to capture participant’s feedback and views around the event. The results were impressive and very positive. • 18 local and regional clubs have taken part in this event. 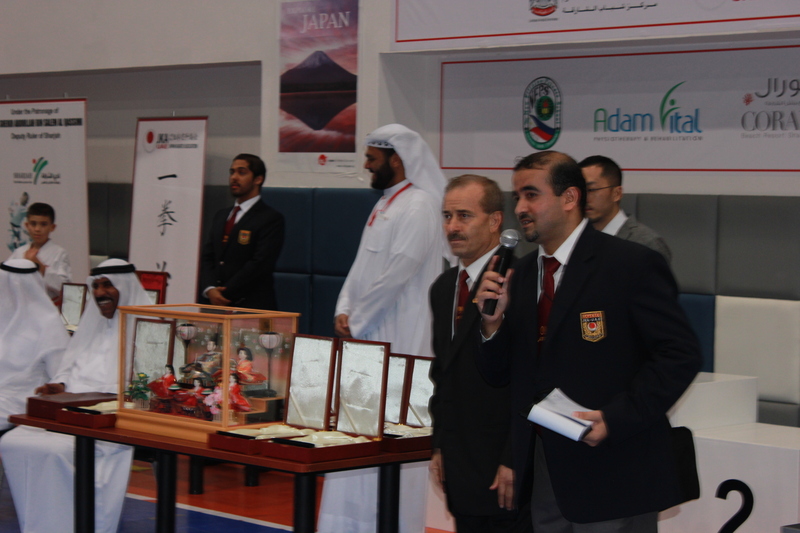 The 4th JKA Grand Championship was another successful landmark for the JKA in the UAE. The event attracted many government and private clubs. The female player’s participation in particular for this championship was very well presented with a very good number of participation compared to the previous event . 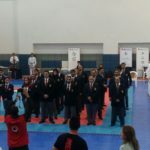 We had no single objection in the championship, everyone taking part was not aware of the rules and the regulations and have some of them already attended the JKA UAE earlier sessions around the event rules. 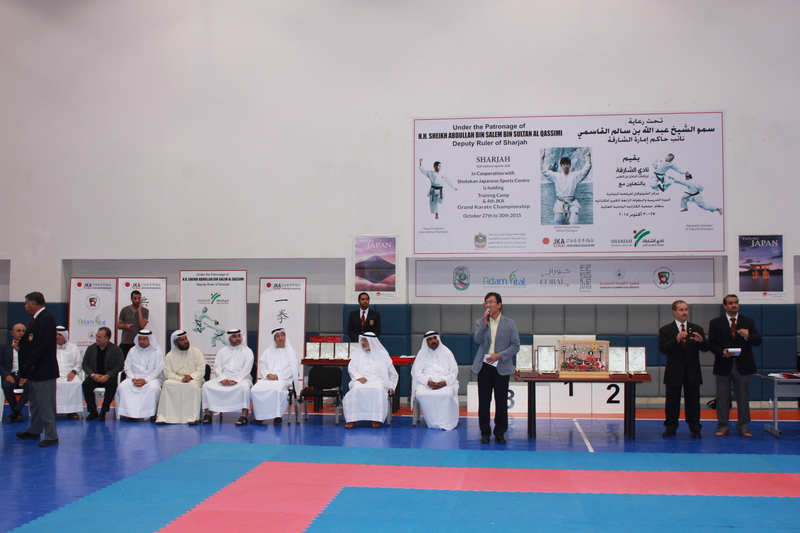 The ceremony was inaugurated by a speech from some of the officials in the UAE within the sports domain. The event awarded gold, silver and 2 bronze medals to the top 3 rankings in every category. 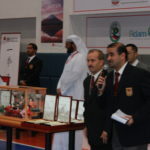 In addition, we had a special award for the And JKA UAE Karate event was no different. 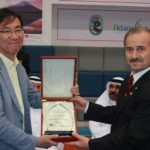 The Awarding Ceremony was completed with special appearance of senior karate masters devoted their life for Karate In the United Arab Emirates. 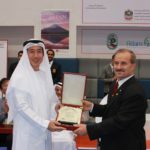 The Ceremony has honored Senior Karate Masters and honored some other government officials who have come to express their support to the karate as sport in the UAE. We would like to express our thanks and gratitude toward their support and efforts. 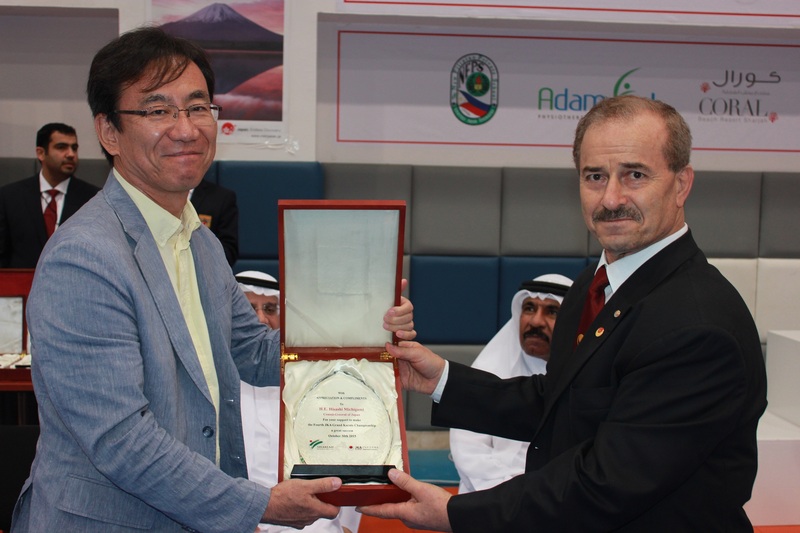 The consular assisted with a special cultural participation to share the Japanese Heritage and Calligraphy during the 4th JKA Grand Karate Championship named “Japanese Cultural Village”. 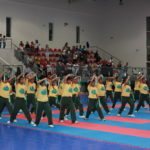 The JKA UAE objective was to A special entertainment show was presented with dancing showing from the “Sharjah Philippine ‘s blog in the sports with the easy, accessible, beautiful form. School “in the event, sharing a positive message of sports for all ages. We have organized as well, a special press conference which was held on 26th October 2015 at Coral Beach Resort – Sharjah, United Arab Emirates.